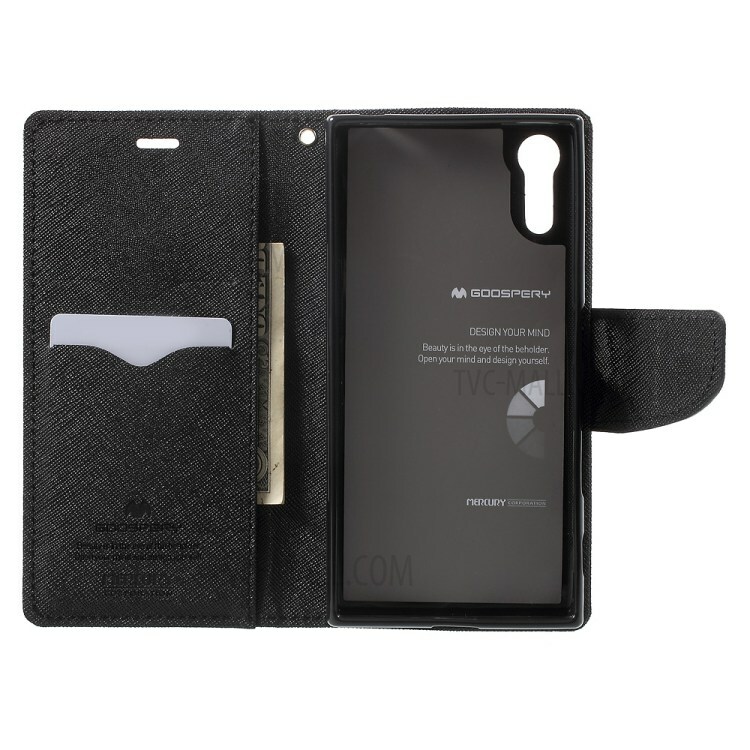 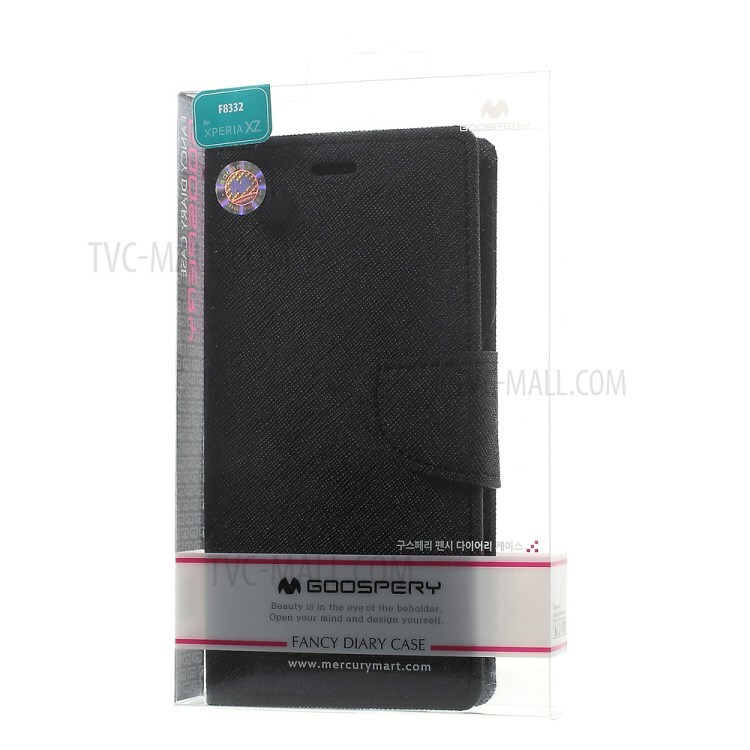 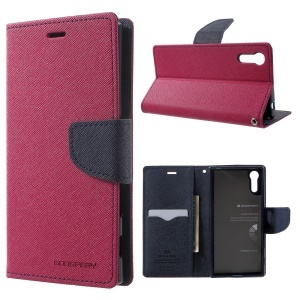 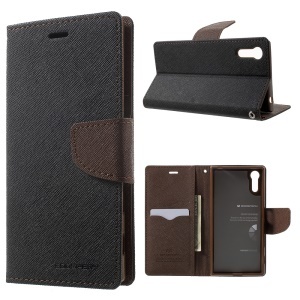 Used premium PU leather material with cross texture, this MERCURY GOOSPERY Fancy Diary case gives elegant look and wonderful touch feel. 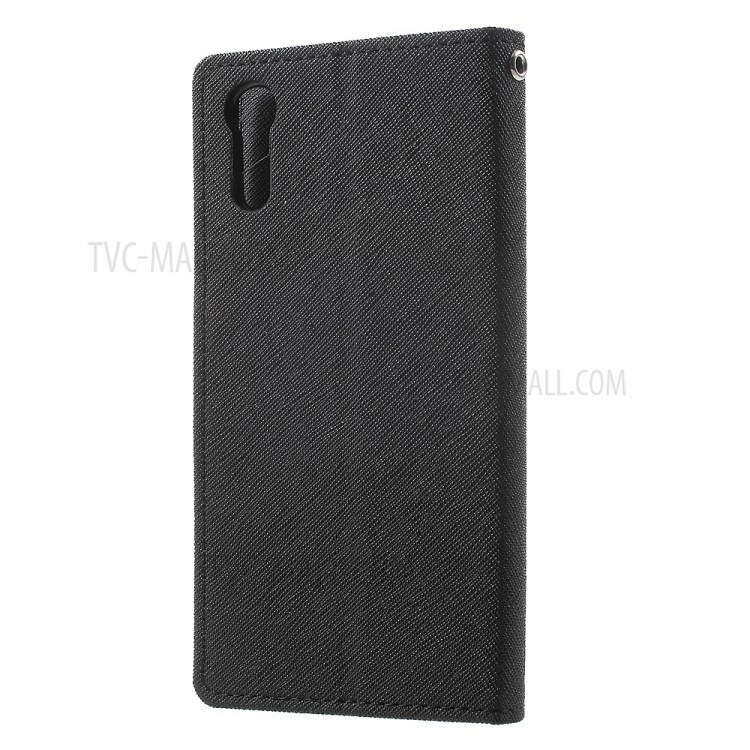 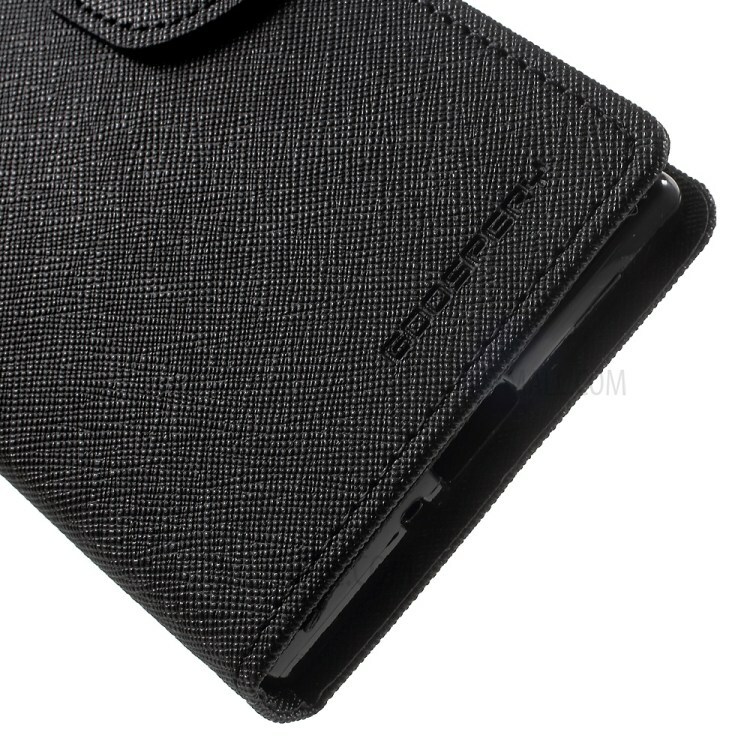 Inner TPU case has excellent buffer capability for high impact and shock resistance. 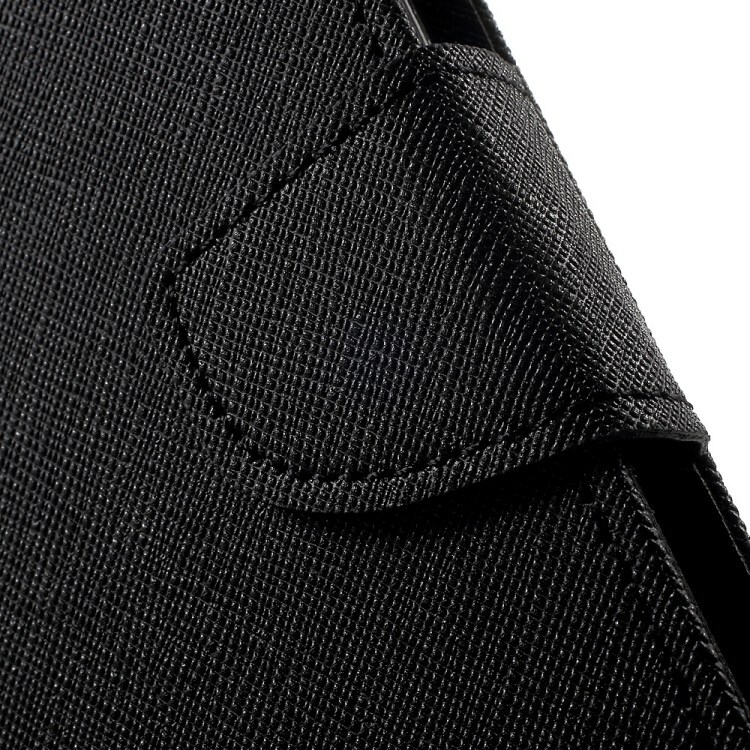 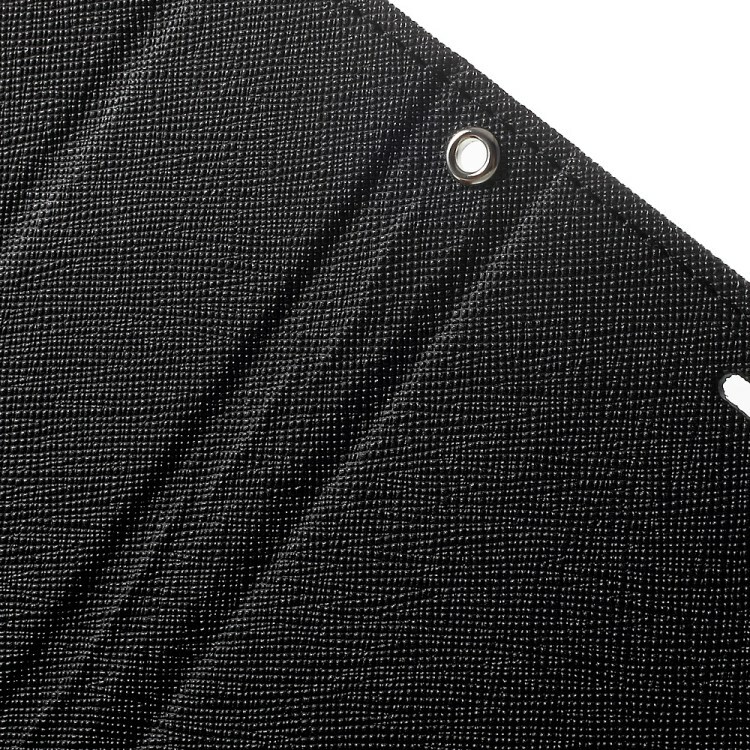 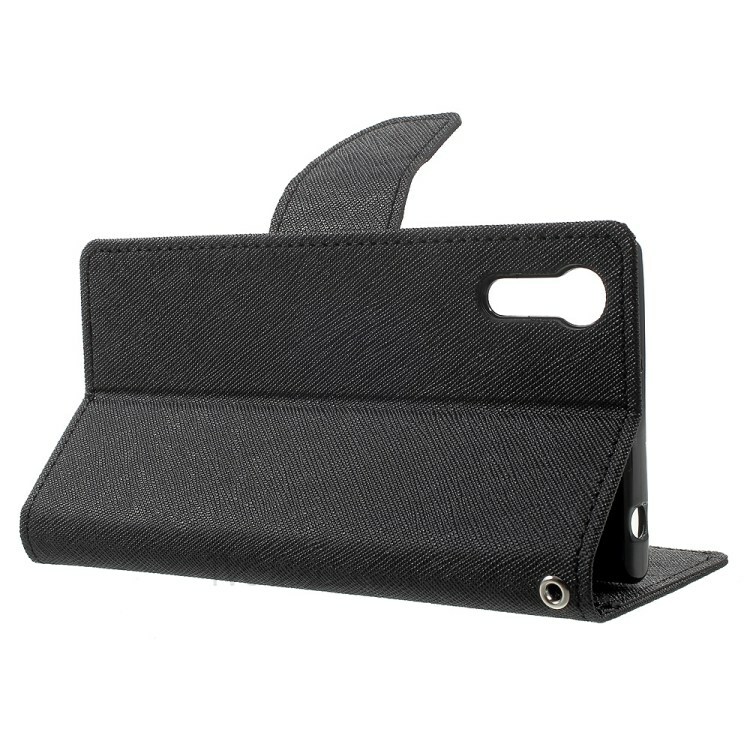 Two card slots and one slide pocket are designed for storing your cards and cash. 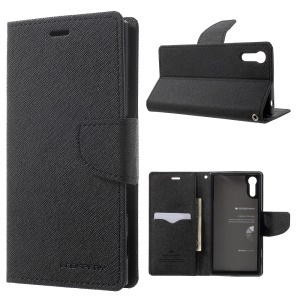 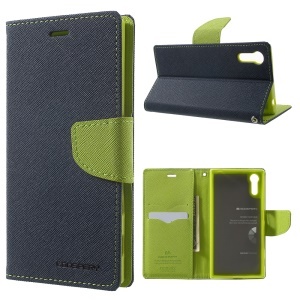 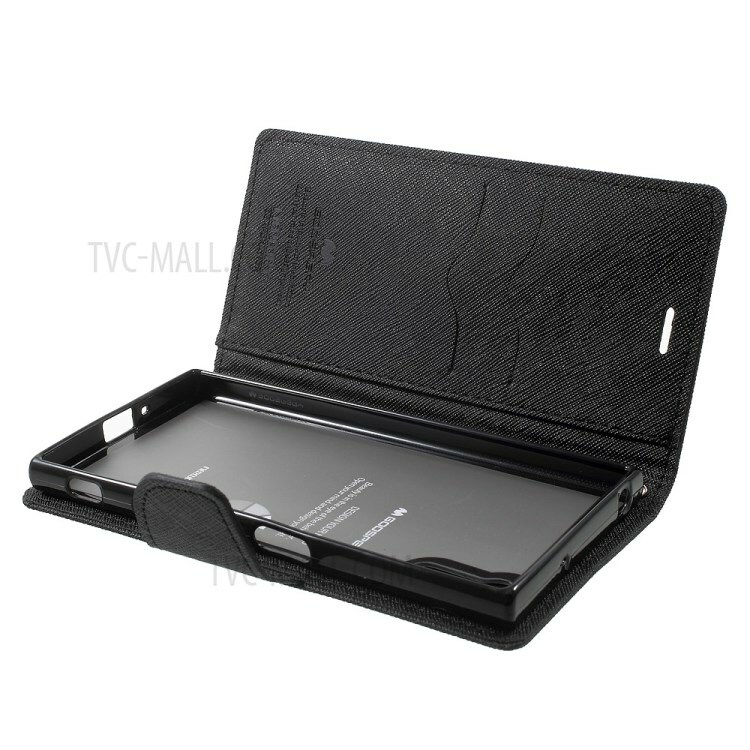 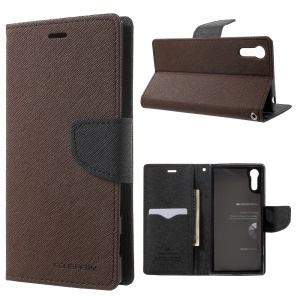 Case can be folded as a supporting stand for easy viewing. It protects your phone from scratches, bumps, dings and other damages in daily use.